My great-grandfather was James PRIDDLE (born 1859 in Nelson's Plains, NSW. Australia). He was the sixth child of Luke PRIDDLE and Mary Ann COLLINS who were married in 1848 in Kingsbury Episcopi, Somersetshire, England and arrived in Sydney on the "Lady Amhurst" in 1849 as Assisted Bounty Migrants. Luke PRIDDLE was born in 1827 and Mary Ann COLLINS in 1829, both apparently in Kingsbury Episcopi. Luke was the son of William PRIDDLE & Elizabeth ELLIOTT, whilst William was the son of George PRIDDLE & Elizabeth WILLY. George was the son of another George, who was the son of yet another George, whilst the latter's father was Samuel PRIDDLE. They all were born & lived in the Kingsbury Episcopi & East Lambrook area of Somersetshire. 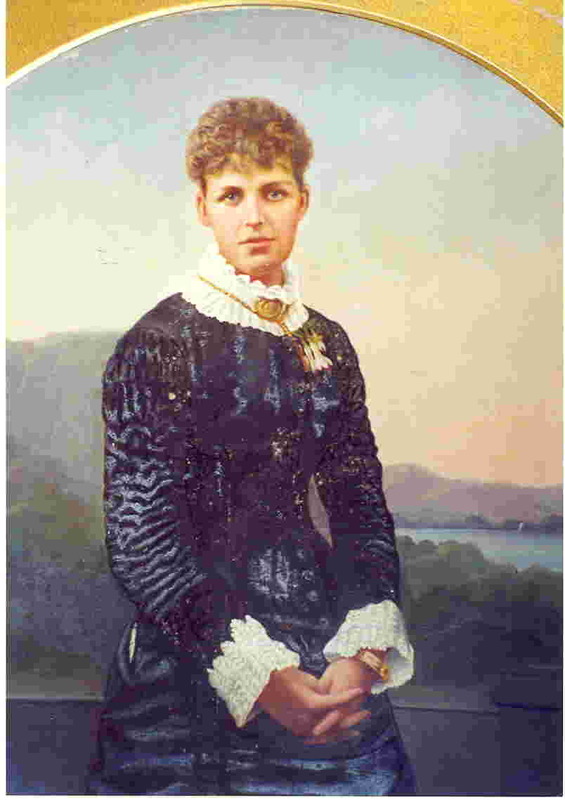 James PRIDDLE's siblings were Henry (1850-1912), Jane (1852-after 1901), George (1854-1929), Ann (1855-1866), Elizabeth (1857-after 1901), William (1861-1929), Luke (1863-1897), Thomas (1864-1919), Alfred (1867-1867), Eli (1868-1944), ?? (b.1869/70)& Albert Ernest (1871-1946). James PRIDDLE married my great grandmother, Selena PERRETT, in 1883 at Morpeth, NSW, and they shifted to the Woodburn area in northern NSW. My grandmother, Ruby Mary PRIDDLE, was born there in 1884, but her mother, Selena, died soon after childbirth and is buried in the Woodburn Cemetery. James subsequently married Selena’s elder sister, Margaret Jane, but she died in 1888. He then married Ada Alice NEWTON (1869-1948) and had 3 further girls: Pearl (1890-1973), Ivy (1893-1979) & Gladys (1896-1979). James PRIDDLE died in 1928 at Raymond Terrace, NSW, and was buried in its Historical Cemetery.